I had a lot of fun with a giveaway for my last book, The Money Tree. This time, the contest runs until publication day, after which ten lucky readers will receive a free copy. Sign up on Goodreads. Giveaway ends June 15, 2015. 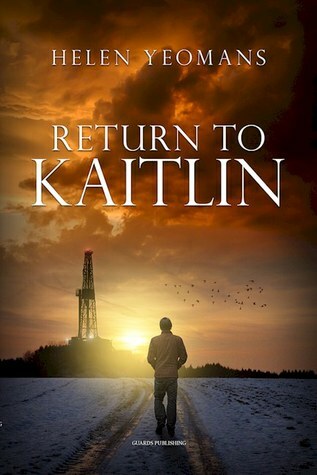 With publication day coming up (way too fast, if you ask me) on June 15, I’ve been busy mailing out advance copies and ebooks of Return to Kaitlin. I’m hoping to gain reviews in newspapers and industry magazines, on GoodReads, and also on book-review blogs. After publication day, reviews can also appear on the retailer sites like Amazon, B&N, Indigo, etc.